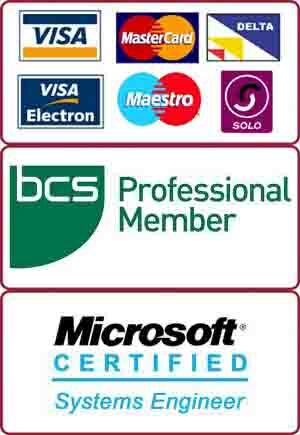 We, at PC Macgicians, specialise in PC and Mac computer repairs in Barnes, SW13. 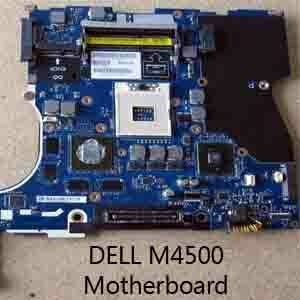 Client from Barnes brought Dell precision M4700 PC laptop to our repair centre. The laptop was liquid damaged. This Barnes client had accidentally spilled some wine on it. The laptop was a top-end workstation with Intel Core i7 CPU and nVidia graphics chip. He had paid more than £1500 for this laptop. A lot of customers from Barnes bring in computers including iMacs, Macbooks, PC laptops and desktop computers with similar problems. 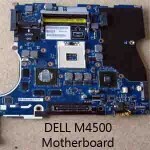 We specialise in all type of computer repair including water and liquid damaged laptops in Barnes, SW13. This Barnes client had a lot of programs and valuable data on the hard drive. Initial diagnosis suggested that laptop was completely dead. There were no signs of lights or sound whatsoever. To fix the laptop, our hardware engineer dismantled it completely to inspect for any burnt or damaged components. The keyboard for this laptop seemed to be sticky, suggesting a replacement. However, it was only worth ordering if we manage to fix the laptop and make it turn on. Our computer hardware engineer inspected everything visually and found a burnt capacitor. He replaced the faulty capacitor and also rinsed everything with de-ionised water to clean the wine residue. He reassembled the computer and connected it to the power supply. The computer turned on and started to work again. Only problem was the faulty keyboard. We ordered the new keyboard for this laptop and replaced the keyboard as well. This Barnes gentleman was extremely happy to see his computer come back to life again.